Countess Ekaterina Vasilevna Skavronskaia. 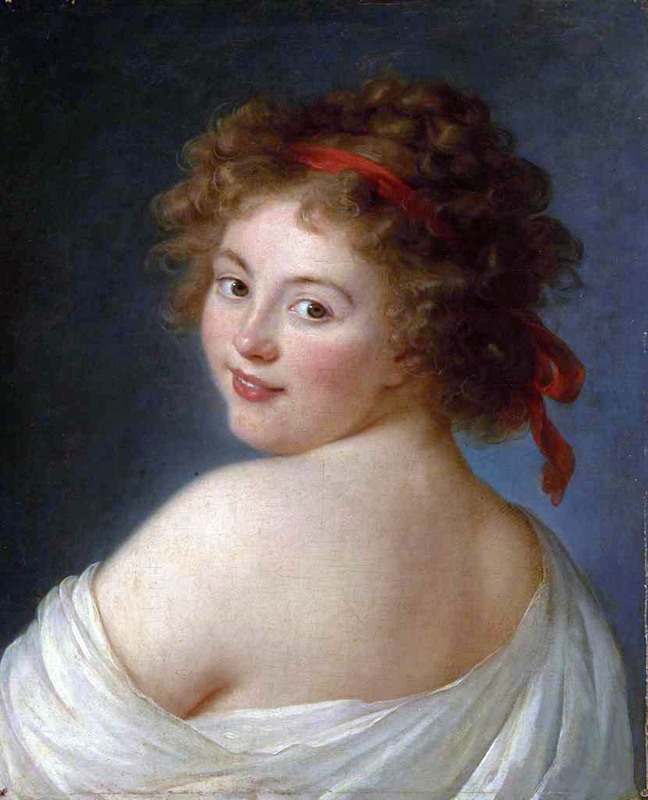 Vigée Le Brun also painted additional portraits of her in 1790 (Art Page 37 and Art Page 64), and in 1796 (Art Page 17). 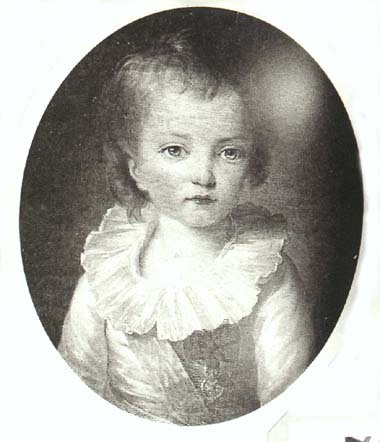 Ekaterina, widowed in 1793, married Count Litta in 1798. 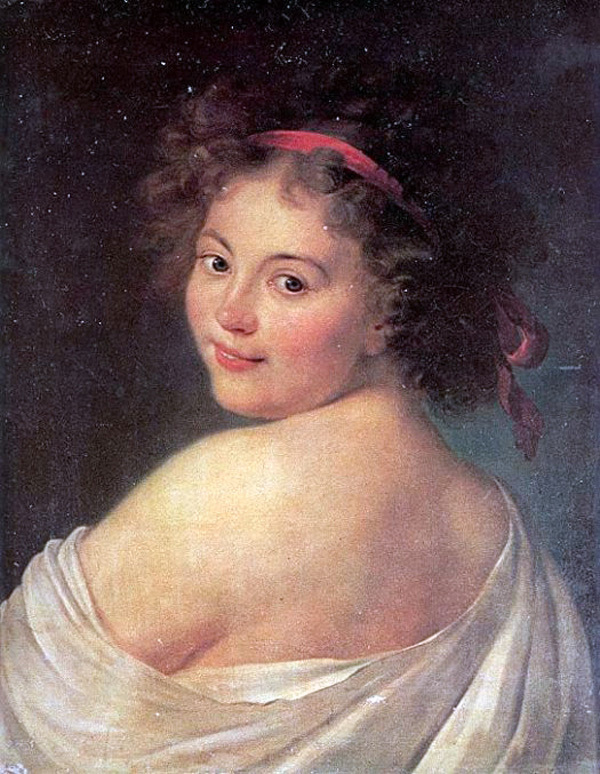 Attributed to Vigée Le Brun. For some reason this painting is called "La Malicieuse" ("The Vicious One"). 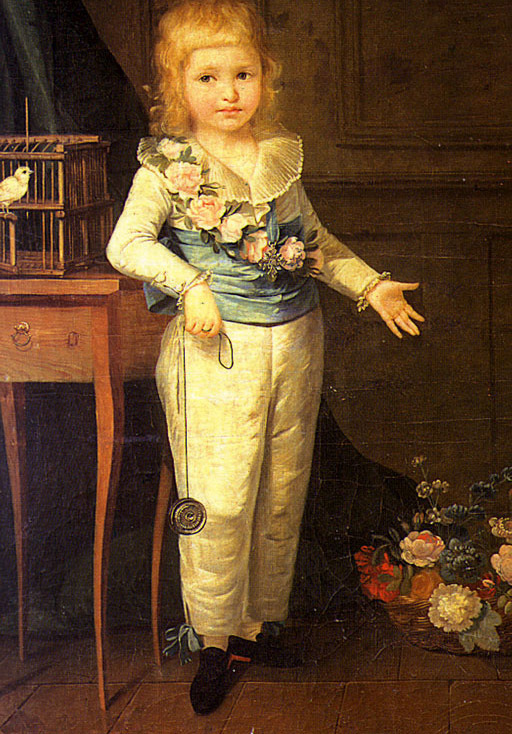 Vigee Le Brun had said the sitter was an excellent person. 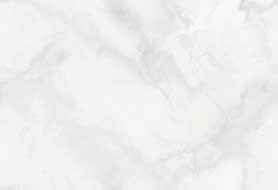 View the unrestored image. 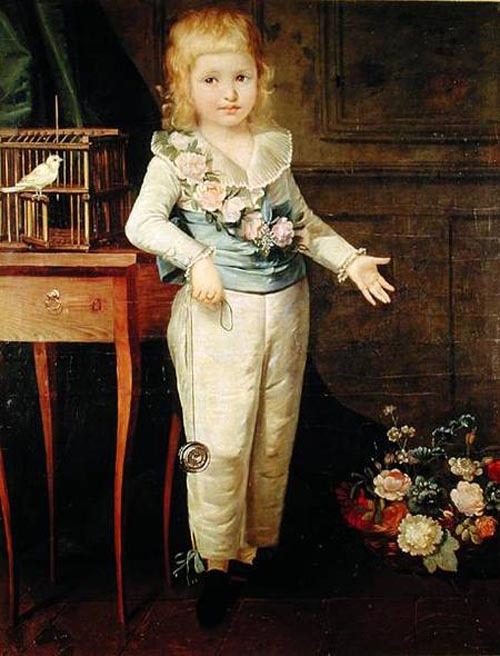 oil on canvas, Huile sur toile The First Dauphin (1781-1789). 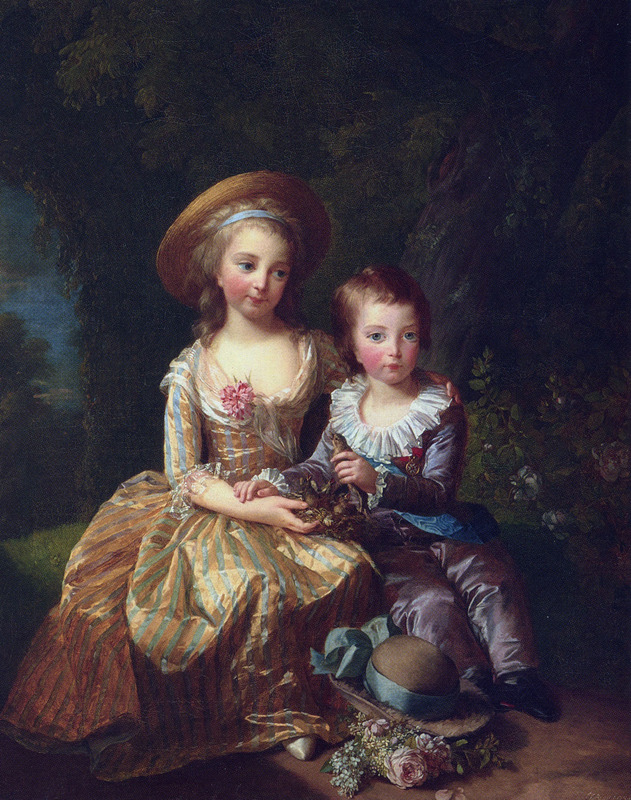 Vigee Le Brun painted separate portraits of the first Dauphin and the Madame Royale and a dual portrait of the brother and sister in 1785 (Art page 5). The single portraits may have been preparatory portraits for the group painting.